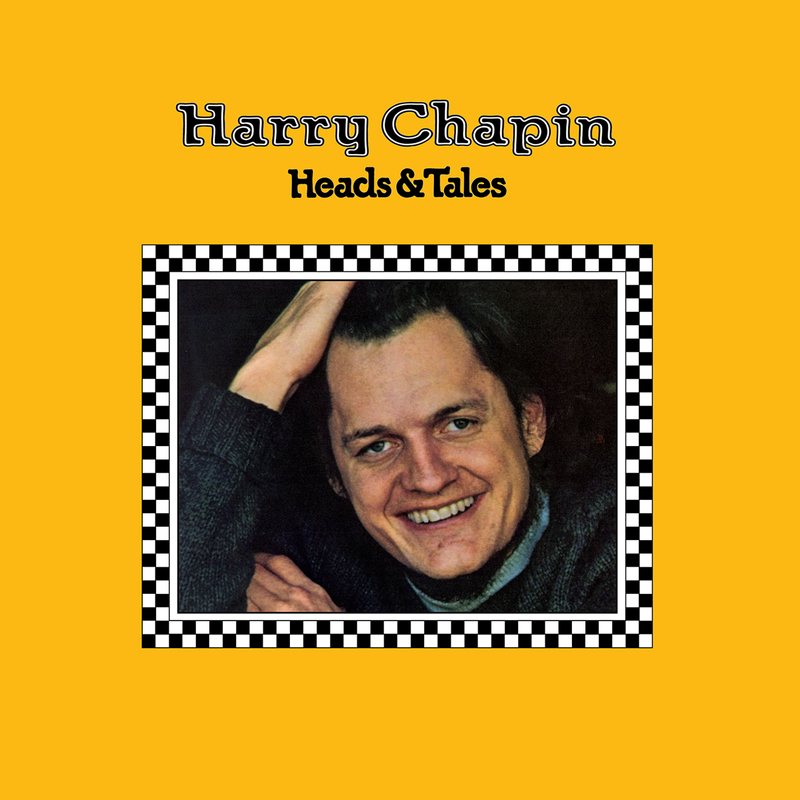 Friday Music is very honored to announce the limited edition release of late great Harry Chapin’s Heads & Tails. This first time 180 Gram Audiophile Vinyl was mastered impeccably by Joe Reagoso at Captiol Records and will also be presented in a stunning gatefold cover to further enhance your listening experience. 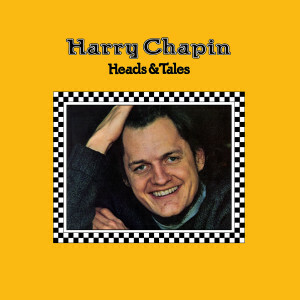 This is a wonderful album for his old fans to revisit for the first time in the audiophile vinyl domain, as well as to share with others who may never have heard the amazing stories and songs that truly made this sorely missed artist a musical pioneer.